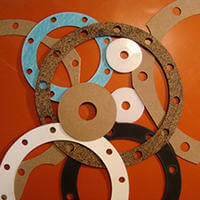 For over 30 years, Blaylock Gasket & Packing has specialized in the manufacturing of custom gaskets, sheet material products, mechanical packing products, extrusion products, molded parts, viton products, o-rings, pads, fabricated to our customers’ exact specifications using an extensive inventory of the highest quality gasketing materials. Family-owned for more than three decades, our commitment to high-quality products and exceptional service has never changed. 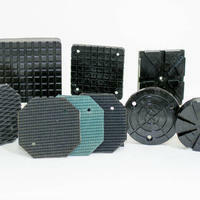 Blaylock custom fabricates rubber lift pads through both casting and die cutting. 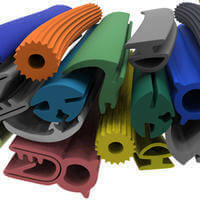 Car lifts need stability and our custom rubber lift pads make the perfect surfaces to hold equipment in place. 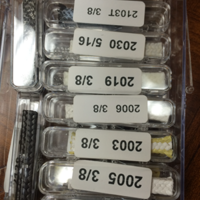 Blaylock's mechanical gasket packing is often employed in mixers, dryers, agitators, pumps, and other rotating equipment, preventing leakage under extreme temperatures and pressures. 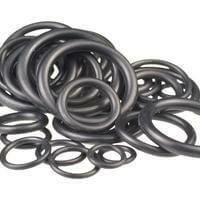 A good o-ring has three key properties: quality, affordability and availability.